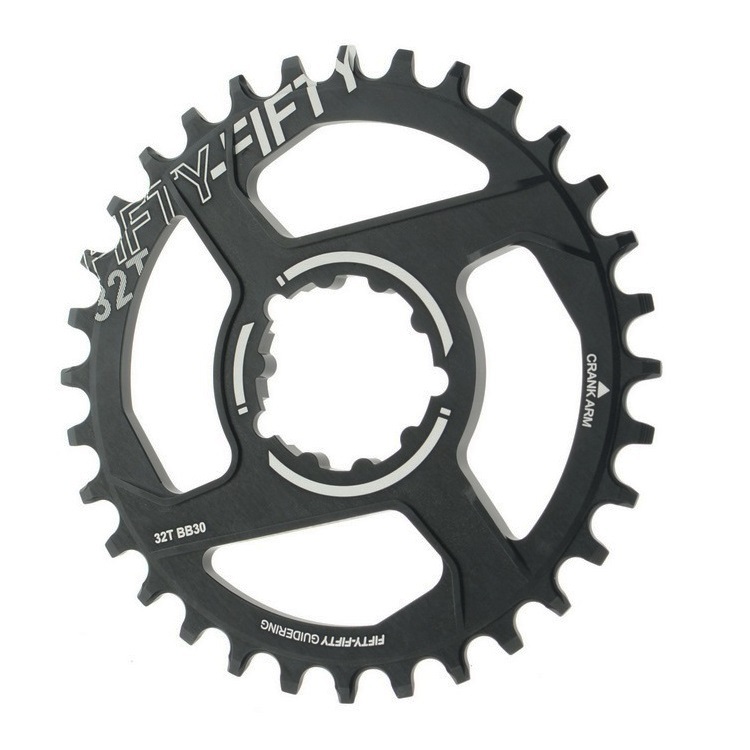 Zero offset direct mount chainrings for SRAM® BB30 cranks. -Larger wide tooth design provides maximum ring durability and drop performance. -4 blade with 6.5mm thickness design optimized for maximum stiffness. -0mm offset compatible with SRAM® BB30 chainline.